Oh, dear. Are freight forwarders taking a page out of the shippers’ playbook in cross-boarder M&A? That’s a legitimate question now that many of my sources think patience has become the most precious commodity when it comes to determining the outcome/timing of the takeover of Panalpina (PAN) by DSV. 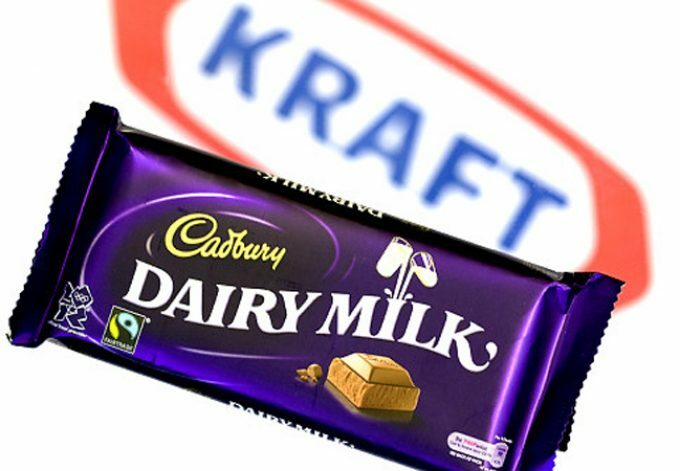 It terms of M&A strategy, the Kraft+Cadbury deal a decade ago was by far one of the most entertaining I’ve studied and covered. If that serves as a blueprint, DSV+PAN could close in May.